Visit the places where Lord Krishna had lived himself along with all the major religious sites of the place. Travelsite India would give you a glimpse to all the places which would take you to a spiritual journey and then enthrall your every sense. Have a religious journey ahead!! 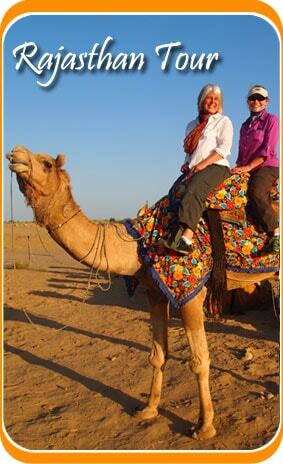 Excursions to the important places surrounding the life of Lord Krishna. 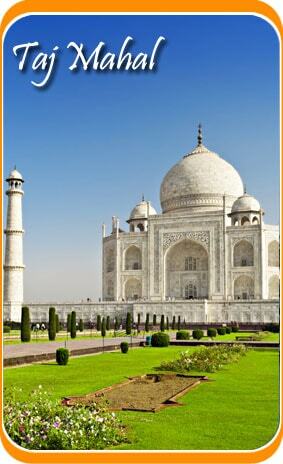 As you arrive at Delhi our representative would take you to the hotel pre-booked for you. Visit the Laxmi Narayan Temple, Hanuman Mandir, Gauri Shankar Mandir and India Gate. Stay at the hotel for the night. Start your journey by driving to Mathura, which is also called as Braj Bhoomi. In the afternoon, we would visit Vrindavan. Here, we would visit the holy Govind Dev Temple and then the Rangaji Temple. Other sites to be visited are the Kali Ghat temple, Glass Templeand the Bankey Bihari Temple. Now we will drive to Gokul and then visit the Gokul Nath Temple. Then, proceed to Mahvan, whch is said to have cradled the Lord Krishna and then visit the Assi Khambha Temple. . Then we would travel to Govardhan, the place which was protected under hill to save its dwellers from the wrath of Indra. Return to Mathura. Stay at the hotel for the night. In the morning we would proceed on to our journey as we would move to Nandgaon from Mathura. Nandgaon was the place of Lord Krishna’s father Nanda. We would then visit the beautiful Pan sarovar which is the most important lakes amongst all in Mathura. Then later, we would visit to continue to Barsana which was the birth place of Radha. Barsana is also the place where there are a lot of temples dedicated only Radha. Then visit the place where the beloved Krishna and his counterpart, Radha met for the first time. Stay at the hotel for the night. We would begin our journey by moving to Agra and then would begin our excursion by visiting various landmarks of Agra such as the Taj Mahal and the Agra fort. Later, we would drive to Delhi and then upon arrival check into the hotel and stay there. Your Holy Land of Krishna tour ends here. Move to the International Airport and then board a flight to your home place.